Diesel cars that have become the recent catch for car buyers in India could be dearer soon. Assessing the high consumption of subsidized fuel diesel by these cars, the government plans to introduce a 10 percent additional duty on passenger diesel cars which will include all including SUVs and MUVs. 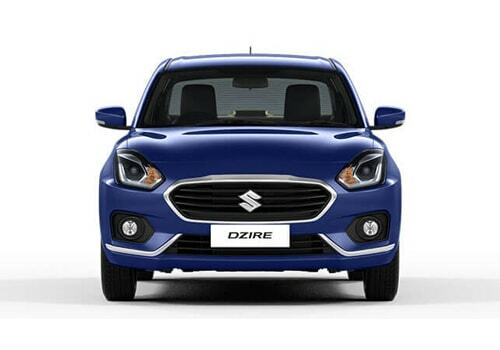 Thus, if you are thinking of buying a diesel car such as Maruti Swift Dzire Diesel, it is the time to juggle up things and rush to the nearest dealer. The move is seen as a severe setback for the industry as car prices by Maruti, Hyundai, Ford etc have already been increased and the prices will further shoot up after the tax burden. Thus it will have negative impact on the already slow sales. Lately as well, there was an indication from the government regarding increase in the price of diesel for passenger cars in India. However, that decision was postponed at that time. As per sources, the proposed hike has been considered in view of the recommendations made by a standing committee that had suggested that the government subsidized diesel is being used by passengers vehicles majorly apart from agriculture for which it is being subsidized by the government. The recommendations will be proposed in the coming budget and the hike in price of diesel cars is expected from April. Experts believe that the increase in tax on diesel cars will result in the hike of diesel cars and the rally for such cars will get a severe jolt. In addition to this, car companies such as Maruti, Hyundai and Ford besides others have laid extensive plans for expansion in their diesel car lineup. However, this decision will force car companies to shelve such plans. Overall, it will have negative implications on the auto industry and the move will be deterring new companies from coming to India and thinking of starting their operations in the country.